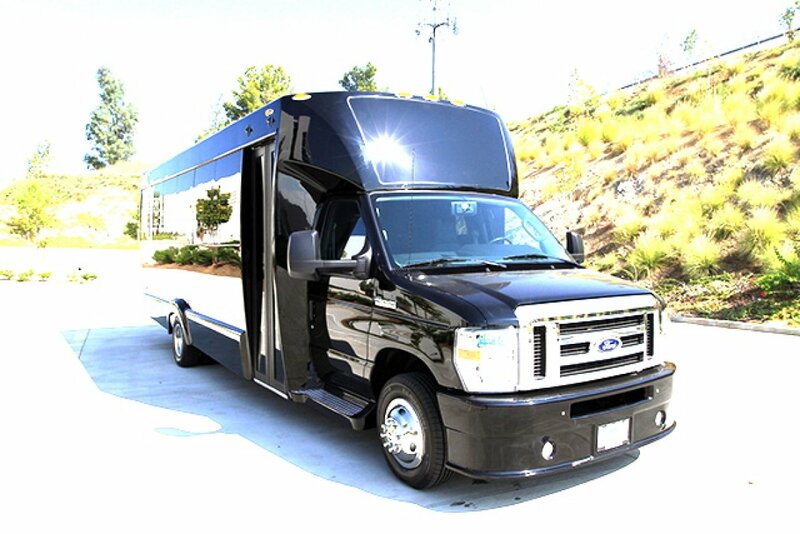 24-40 passenger corporate & private shuttle bus rental in DC, MD & Northern. 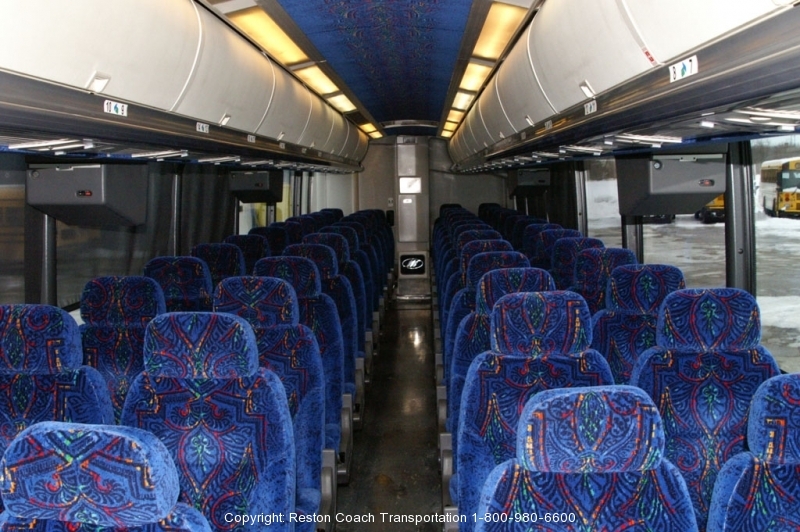 Reston Coach has all type and sizes of shuttle bus, luxury executive bus & Sprinter vans. 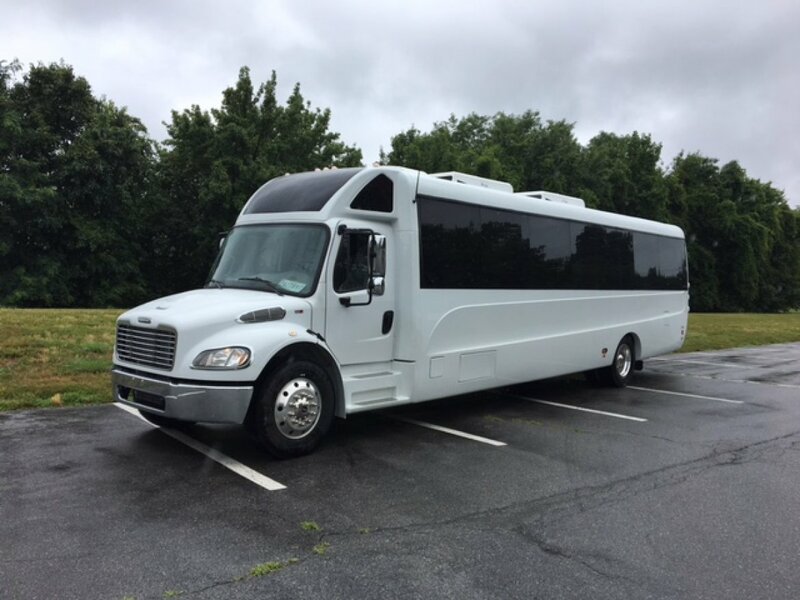 whether its for a small group local shuttle service or out of town company outing / group travel look no further; Reston Coach has it all . 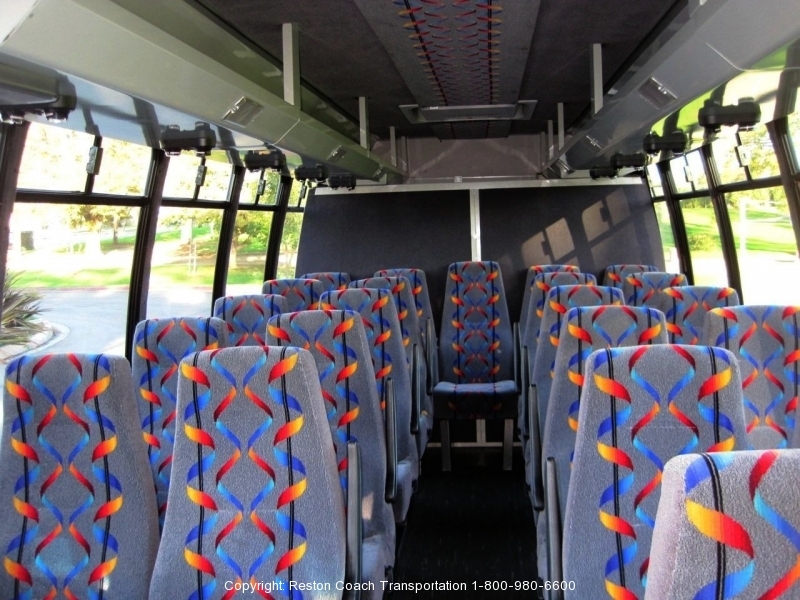 Our late model 24-40 Passenger shuttle buses are excellent choice for a small group transportation in local Washington DC, Maryland & Northern VA, We would not recommend these vehicles for out of town trips longer than 6 hours driving. 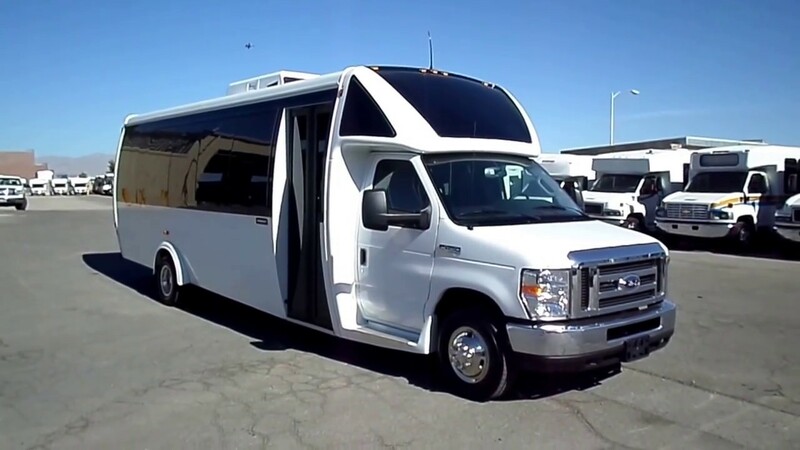 These minibuses are equipped with DVD player with multi flat screen TVs, A PA system ( Tour guide are available upon request ) Most of these minibuses has wheelchair lift / Handicap Accessible large separate rear luggage compartment. 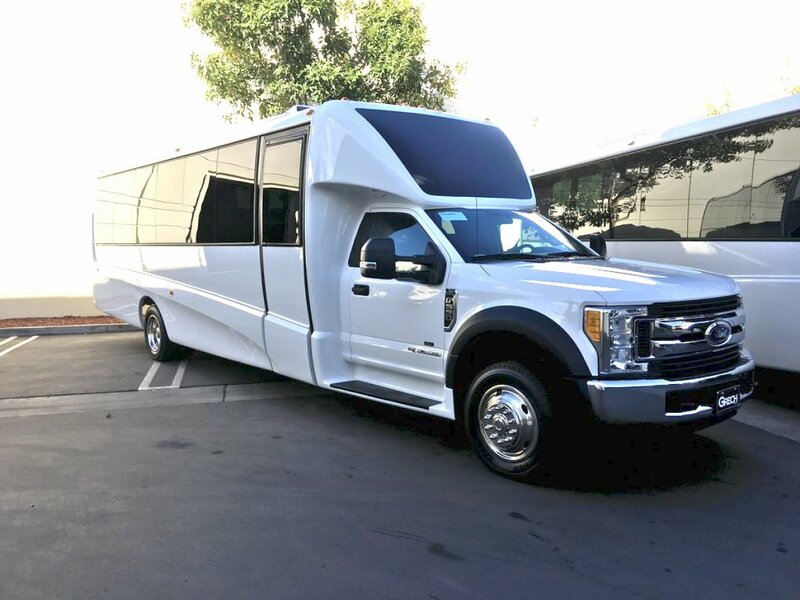 We do also have plenty of luxury 24-40 passenger Executive Minibuses equipped with luxury leather seats and tables for business meeting and presentation while on the go. 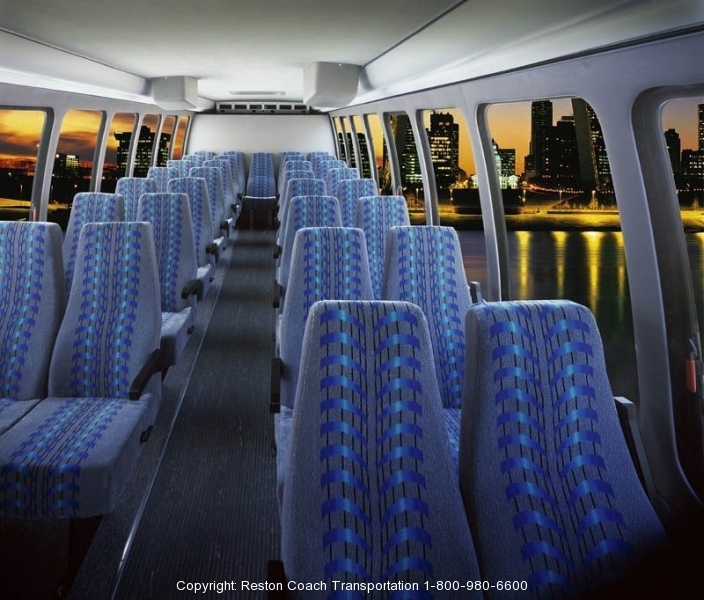 Reston Coach Bus Company offers top quality small size 24-38 passenger, leather seated Executive Minibuses & Shuttle buses for private ,government, organization/ corporate clients in Washington DC metropolitan area. 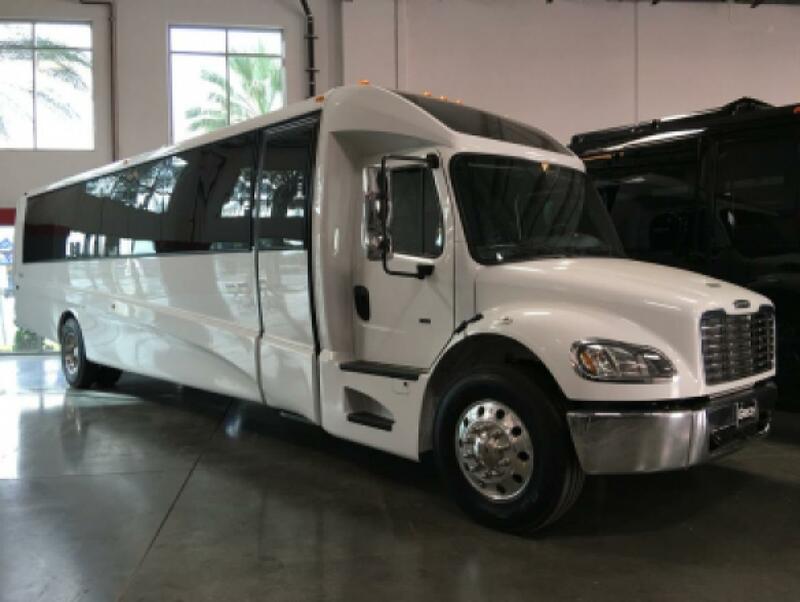 , We know how important the time is when it comes to business, therefore we are providing you with the most reliable, guaranteed “on-time” bus transportation services. 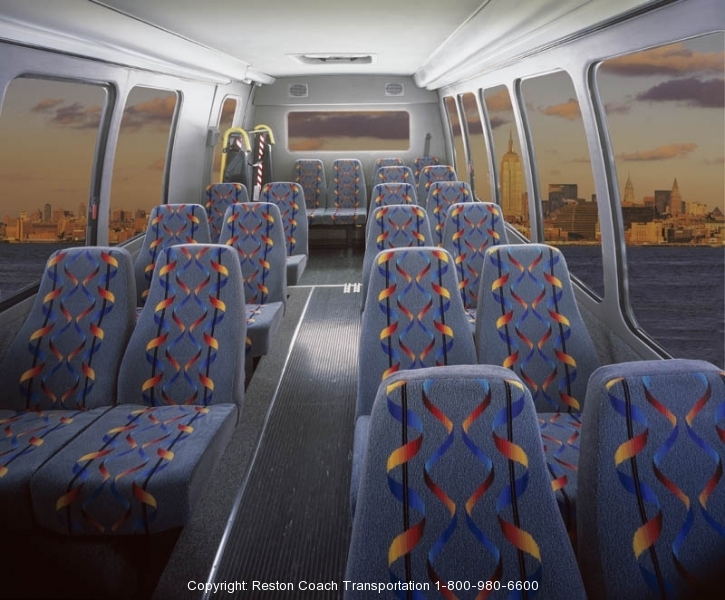 Reston Coach is dedicated to customer service and customer satisfaction, don’t take our word for it, check us out on BBB ( Better Business Bureau ) and our positive reviews from our satisfied clients. 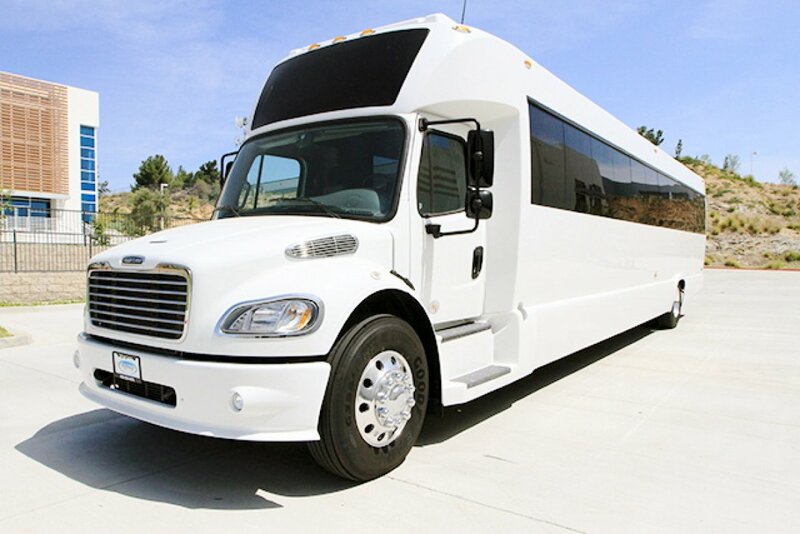 Reston Coach Company offers long term, short term mini coach bus, minibus & shuttle bus contract, whether it’s long distance or local shuttle bus chartering, , one way/ point to point shuttle bus transfer for airline flight crew, loop parking and office shuttle for your corporate employees or just simple bus transfer to DC airports. 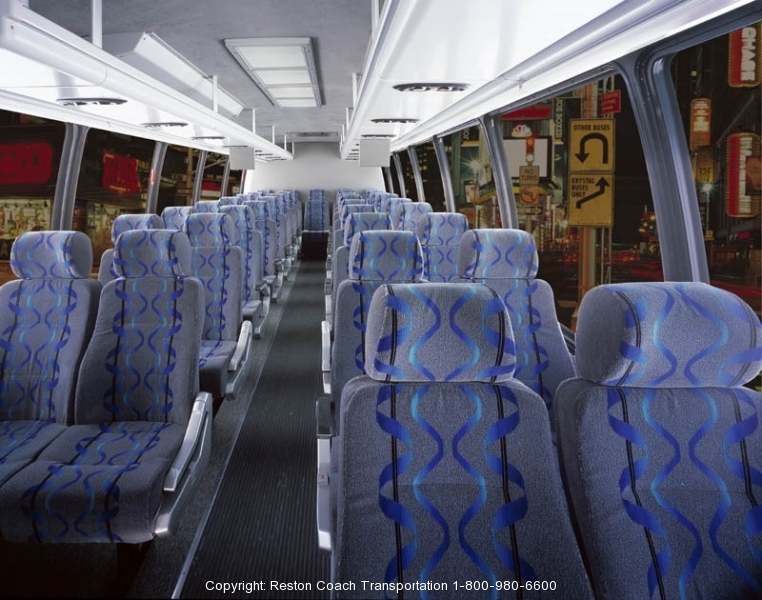 Reston Coach Bus company offers instant approval corporate account with low daily flat rate or low discounted rates. 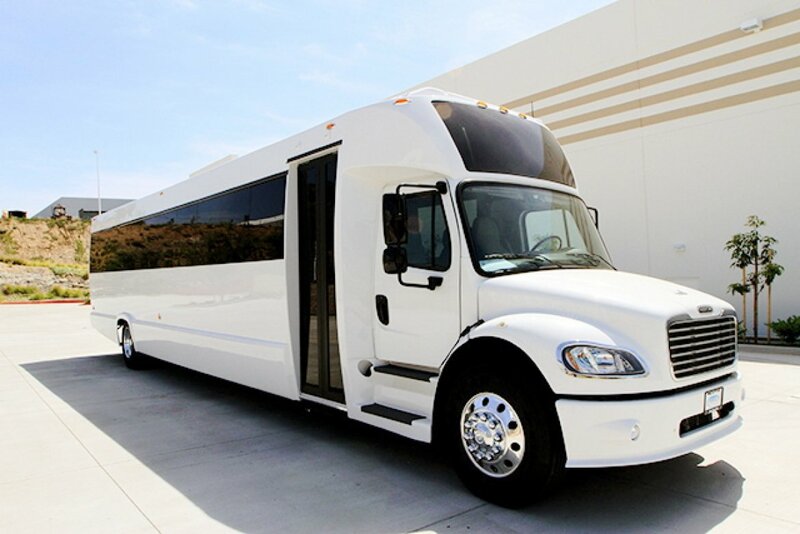 Our discount is 25% on all type of corporate account or long term bus contract. 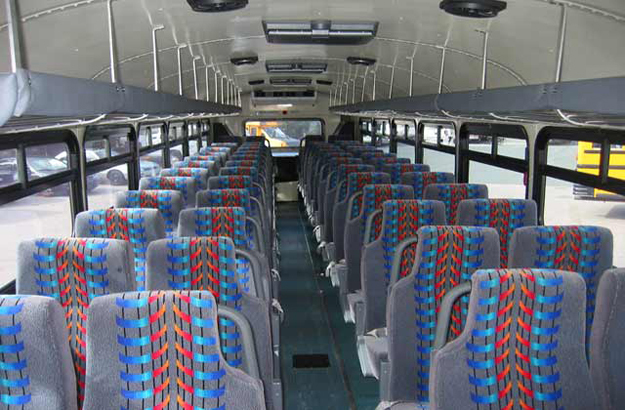 Please call us now and open an individual / Corporate account.